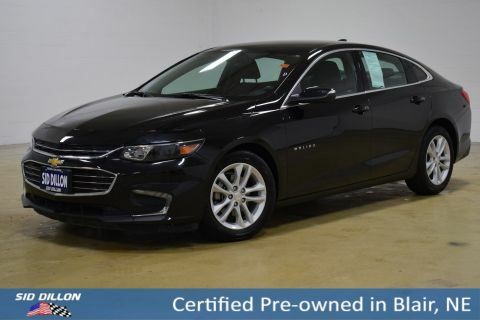 Check out this low mileage 2016 Chevrolet Malibu LT! Features include: power windows, power door locks, cruise control, bluetooth, back up camera, power drivers seat, lane keep assist, automatic lights, rear park sensors, 2nd row air vents, and much more! 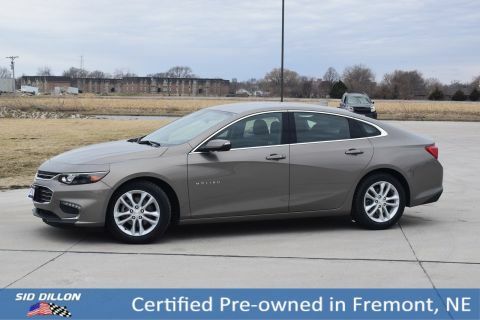 This Malibu is a 1-owner local trade from Wahoo, NE! Through our used car inspection we changed the oil/filter, checked over the brakes, tires, etc.